Hizashi Hyuuga was a member of the Hyuuga Clan. 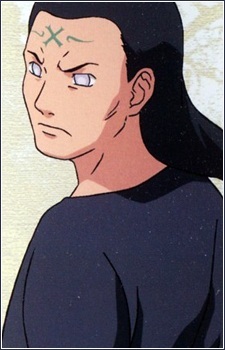 He was the father of Neji Hyuuga, the younger twin brother of Hiashi Hyuuga, and the uncle of Hinata and Hanabi Hyuuga. Hizashi's brother, Hiashi, was supposed to die as punishment for killing a shinobi from the Thunder Country (for kidnapping his daughter, for the byakugun). Hizashi decided that, while he resented how the family was set up, it would be best for him to die, and so he disabled his brother and offered himself. This is part of the basis for Neji's resentment.